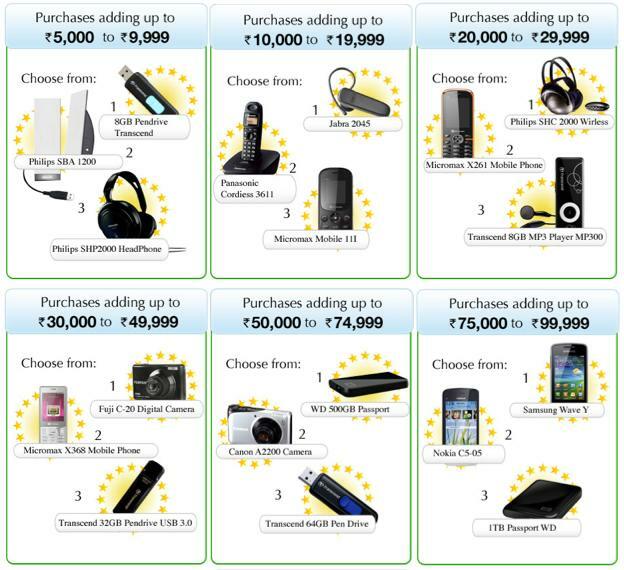 eBay is back with a great assured gift offer on purchase. 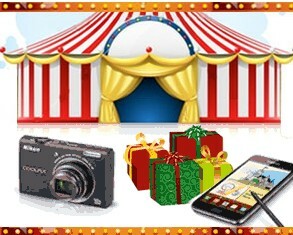 Accumulate your purchase at Ebay.in to get bigger and better gifts. How can you get assured gifts? Shop for anything using paisapay. Use code Generator here to get a unique code for each purchase. Accumulate your purchase till 29th Feb and be eligible for free gists once you cross Rs.5000. Note: This promotion is valid till 22th Feb to 29th Feb 2012. You need to shop minimum Rs 5000 to be eligible for Prizes. Check prize slab below. How to get free Taschen's Printed Magazine? Click here and Tick the checkbox to subscribe. They will deliver the Taschen's Magazine to the address mention in above steps. 50% off at Mobile Recharge is Simply worth a Steal. These type of deal don't come daily. So grab this offer without thinking twice. Koovs and Mobikwik get together to bring this offer where user have to pay Rs 50 at Koovs and will get a Refill of Rs 100 Mobile Balance in Mobikwik account which can be used to make a recharge of Rs100. 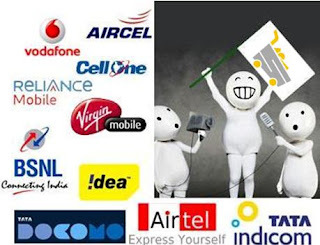 How to get Recharge of Rs 100 in Rs 50? Click Buy now, Pay Rs 50 and get MobiKwik Balance worth Rs. 100. This MobiKwik Balance can be used for Mobile Recharge, DTH TV Recharge and Data Card Recharge. Offer not applicable for Existing MobiKwik.com users. At MobiKwik.com, the code should to be entered on My Account page in the section 'Enter Discount Coupon' to get Rs 100 MobiKwik balance. Any complaints or problems related to recharge can be addressed to MobiKwik Support via 'www.mobikwik.com/startSupport.do' only.